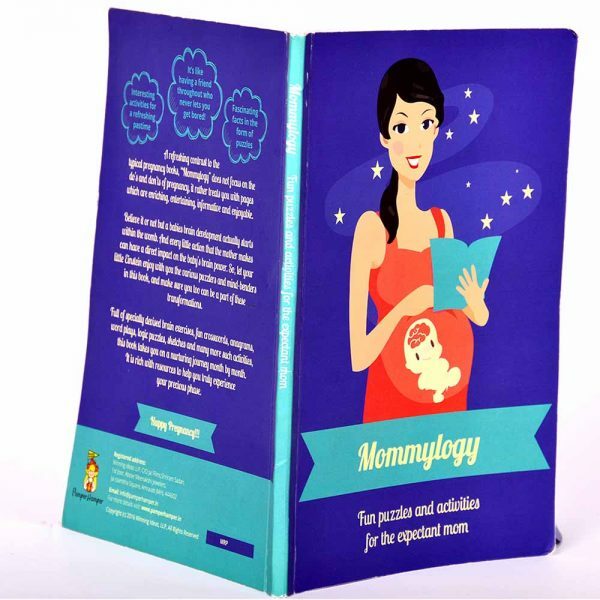 It is a creative, fun and knowledgeable puzzle and activity book for the expecting mother. 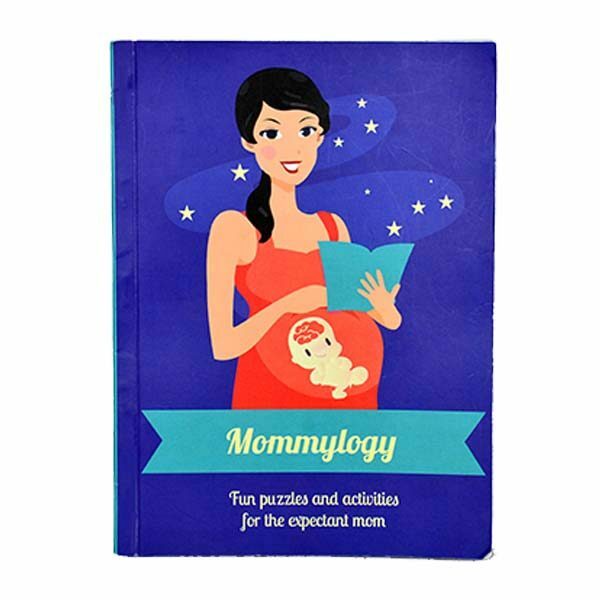 It is a creative, fun and knowledgeable puzzle and activity book for the expecting mother. 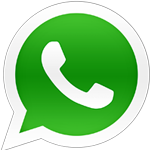 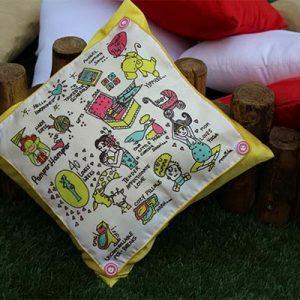 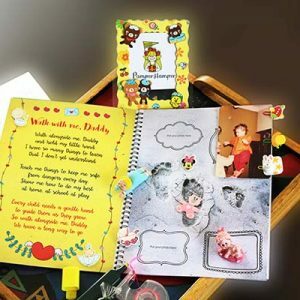 It has an array of pregnancy related drawings, puzzles, crosswords and various such activities for the mom to be to solve to keep her creatively and productively engaged. It is an activity book unlike other normal pregnancy reading books. 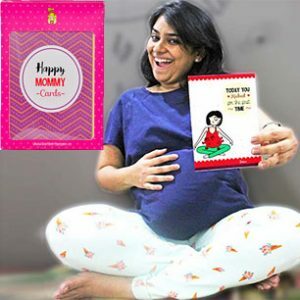 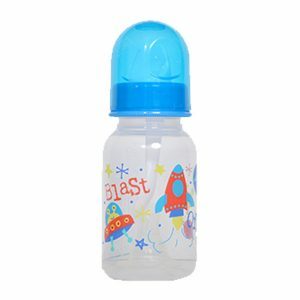 A perfect pregnancy product that you can’t miss out on.